I am so excited to share this recipe with you! I made this in my DIY products workshop at the Zero Waste Youth Convergence. We had a great Saturday afternoon! 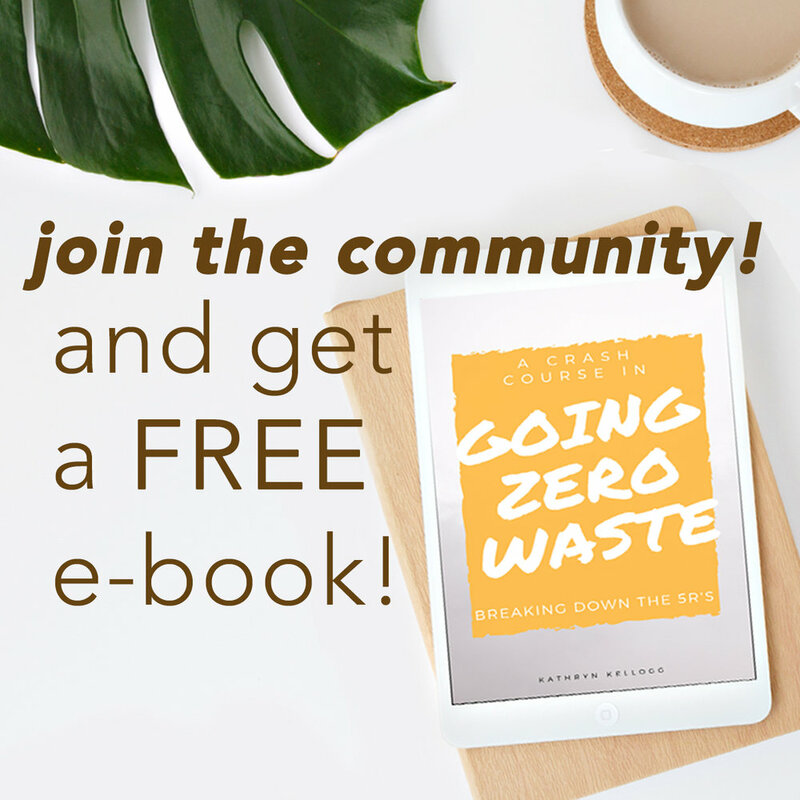 I had a blast getting to meet so many people involved in the zero waste community. 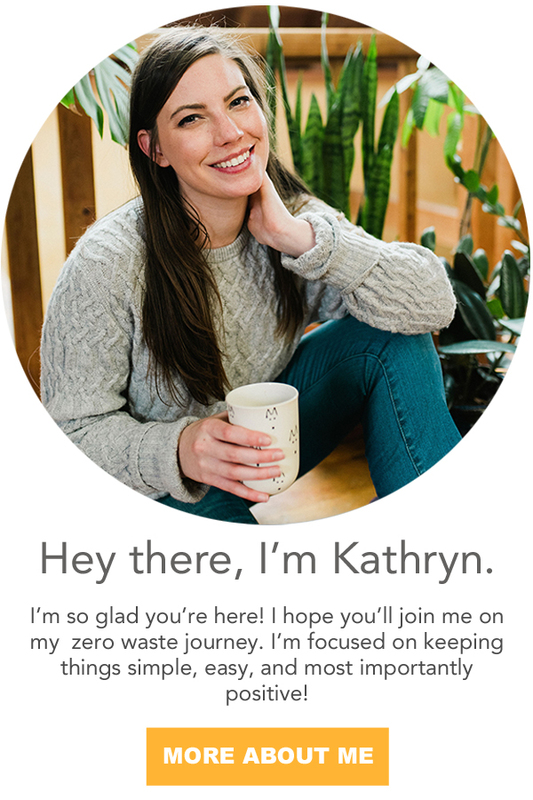 The zero waste community is so positive, and I love being surrounded by so many people who want to inspire change. Zero waste is about empowering the individual. We have the power to create change with just a few adjustments to our daily lives. It doesn't have to be difficult. It's as simple as rethinking your consumption and making a conscious effort to focus on reuse rather than disposability. If you've ever felt like changing the world was out of your grasp or too large of a problem to solve - join the 1,000s of people working to empower the individual. We can all make a difference; It's as easy as bringing your own containers! Along the way you'll probably find yourself wading into the realm of DIY products. This lip balm recipe is the epitome of easy, and the perfect gateway drug... I mean stepping stone. It's the perfect stepping stone into DIY Beauty. And, it meets all of my requirements for personal sustainability. My original chapstick recipe used beeswax, and a lot people asked me for a vegan alternative. I like using the older recipe as a salve for my face, and I like using this new recipe for my lips. This recipe is faster, uses fewer ingredients, and I think it's better! I hope everyone who took some home on Saturday is enjoying theirs. When you use so few ingredients, it's very important that they're high quality. You've heard me talk extensively about Amphora Nueva. They're my favorite bulk store, and they were kind enough to donate a bottle of their lemon olive oil for the workshop. The lemon is my favorite for DIY products! If you are in the bay area - you have to go check them out. You will not be disappointed! Over a double broiler bring the the cocoa butter down to liquid. Stir in the olive oil, pour into tins, and let cool on the counter overnight. You could easily put this in the freezer for it to harden quickly, but it may not be stable. Which just means it may melt very fast and the consistency might fluctuate. This is so much easier than dealing with beeswax! If you've ever tried to wash dishes after using beeswax - you know. What are some of your favorite DIY products? Do you have any fast and easy recipes?